While I wouldn’t recommend hopping inside a 1970 Charger R/T and parachuting out of a C-130, I still believe everyone should experience some of the Fast & Furious franchise cars the way the film’s stars have—fast and furiously. Now is your chance with the Furious 7 car pack for Forza Horizon 2, which is available now on Xbox One for just $5. 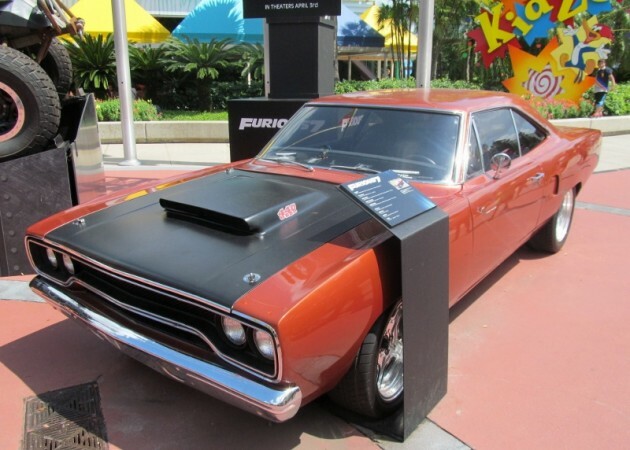 The Forza Horizon 2 car pack for Furious 7 features, of course, Dominic Toretto’s 1970 Dodge Charger R/T, but other noteworthy and super badass cars include the 1970 Plymouth Cuda, the 1970 Plymouth Road Runner, the 2013 Jeep Wrangler Unlimited, the 2014 Maserati Ghibli S, the 2015 Dodge Challenger, and the 2015 Dodge Charger R/T. This month’s free car is the film’s 1998 Toyota Supra. The vehicles from this car pack are also available in Forza Horizon 2 Presents Fast & Furious for Xbox One and Xbox 360; the standalone game is available for free download right now, but the price will be set at $10 on April 10th. Furious 7 is out in theatres now.